Gangsta was called yellow by the visit before. Did you change to red? For me, seeing is the enjoyment. Paul Rodriguez High was released in the United States. Is there a chance to be able to see? It is Darren of Brooklyn. I want to meet you early. It runs in the mountain. The photograph arrived from Chris of New York. 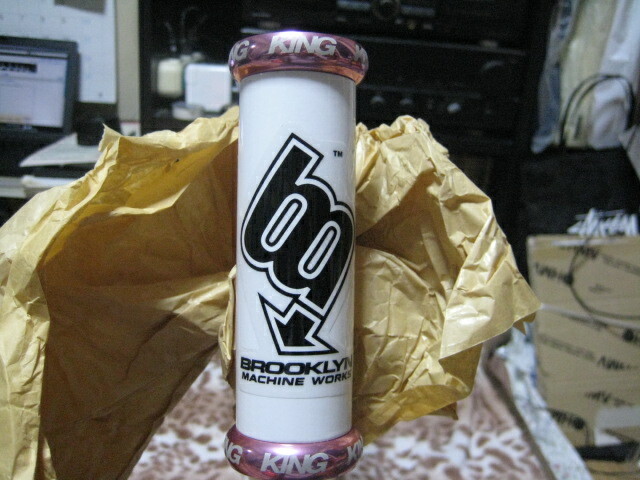 It runs in Blue Mountain with SR6 of Brooklyn. I want to see this mountain. 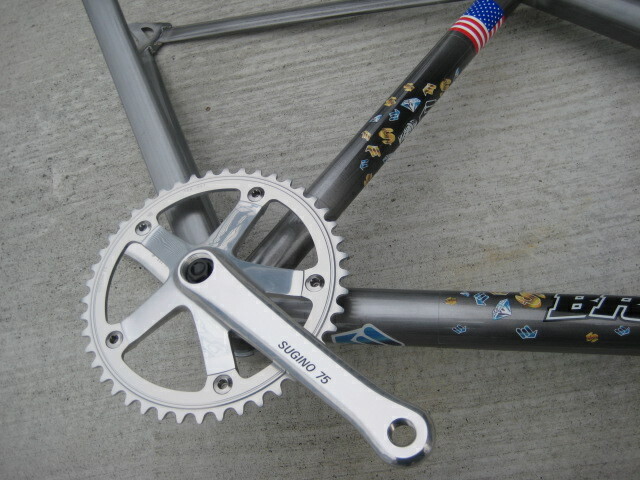 My Gangsta#238 press-fit the crank. 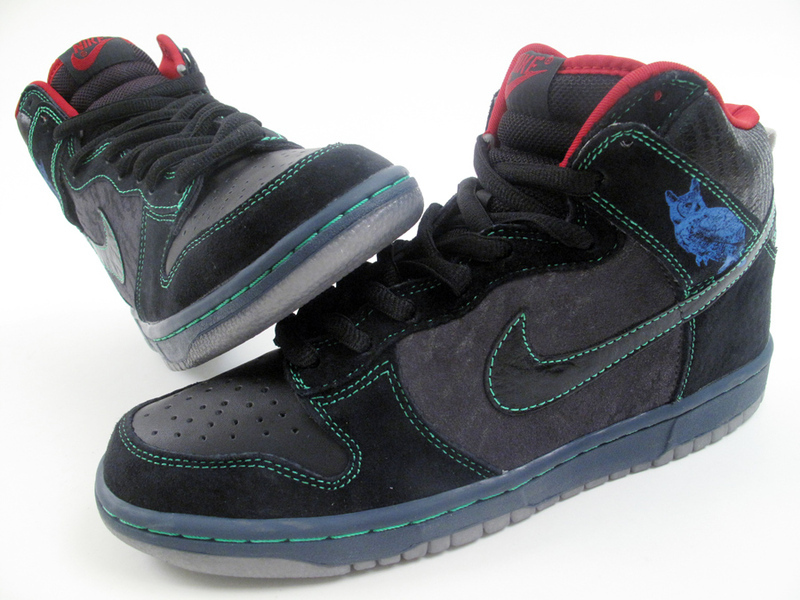 And, Dunk High Premium SB is put on the market in the United States. I want to consult seeing the thing. It is very high Dunk. 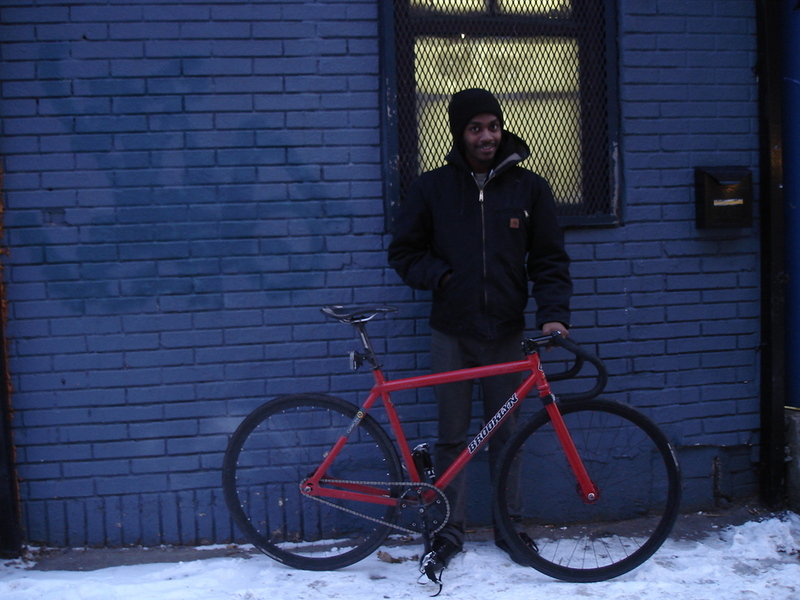 The buyer is an owner of Chari&Co of the Bike shop in New York. 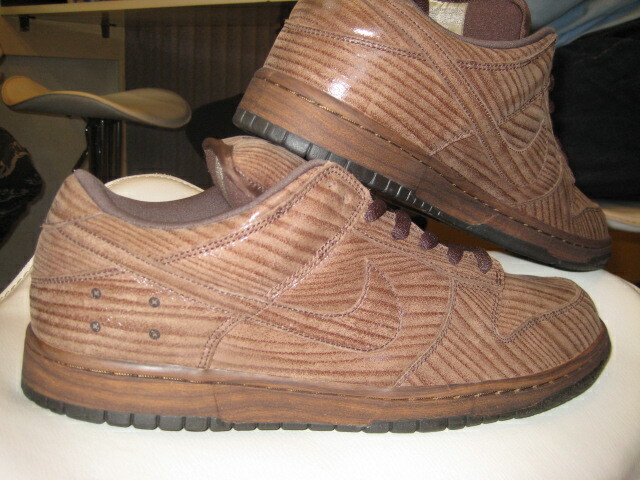 It is $7200.00 by this Dunk1. 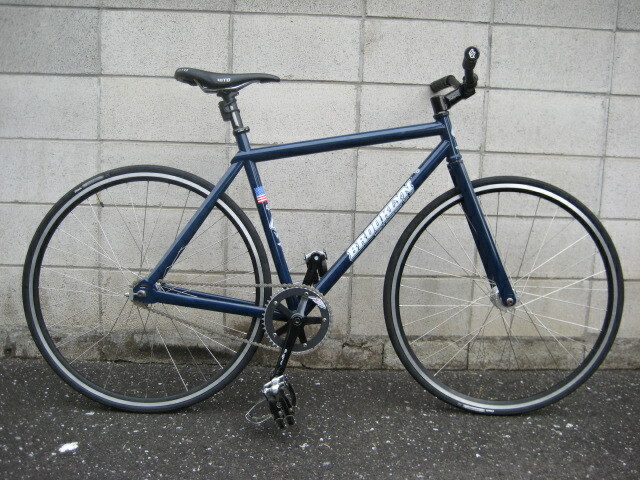 My friend bought it with 600000JPY. 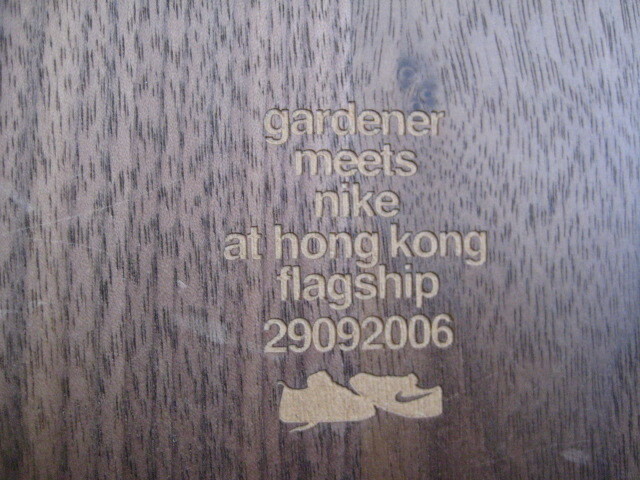 These wooden box specifications are only 12 pieces in world. 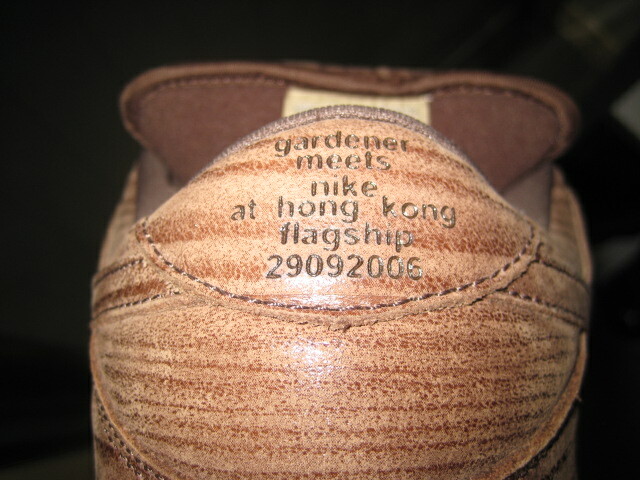 It seems that this Dunk is put and it is in Japan two. This Dunk seems to consist of wooden. Figures and additionally, it is a special specification that has adhered. This might be Dunk that cannot be put on. My Gangsta#238 returned from the Clear painting. It is near on the day when it can get on. 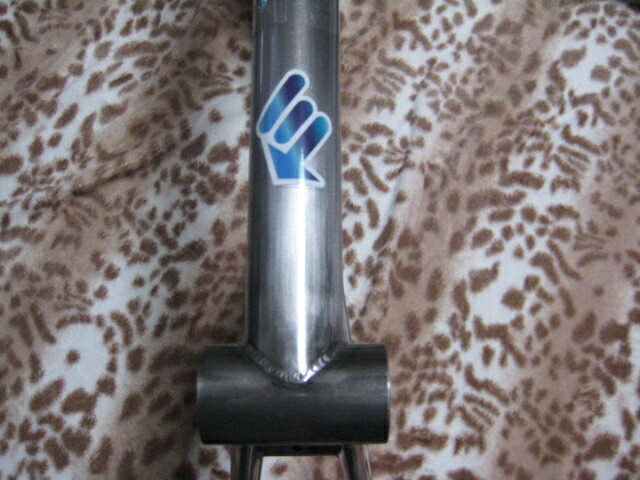 It is a started 40cm. How? 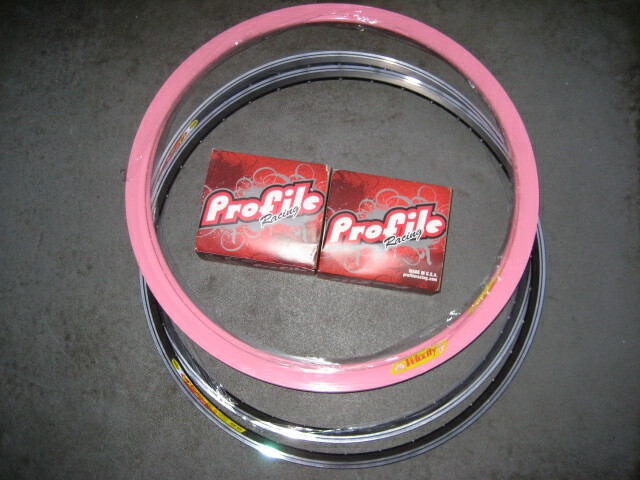 It is Rims and Hubs prepared for Gangsta#238. unite it on a near day. Japan was a national holiday today. However, I am working. 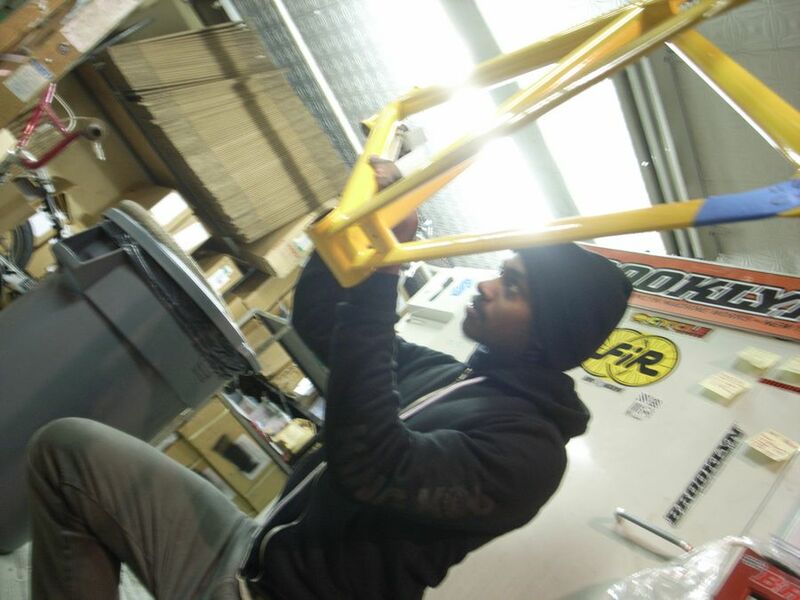 The crank of Gangsta#9 was press-fit. It is near on the day when it can get on. And, it is a story on Saturday. 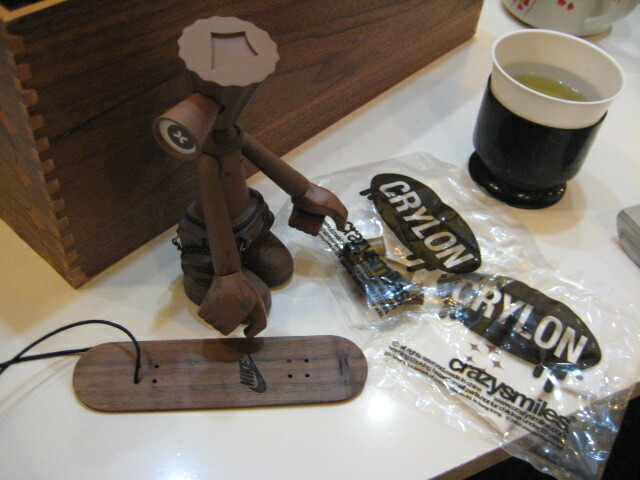 It went to friend's shop. It saw a valuable thing. 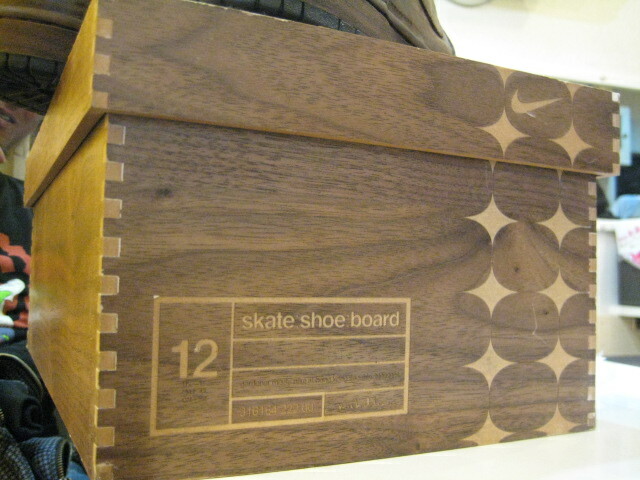 It is a box of NIKE SB. 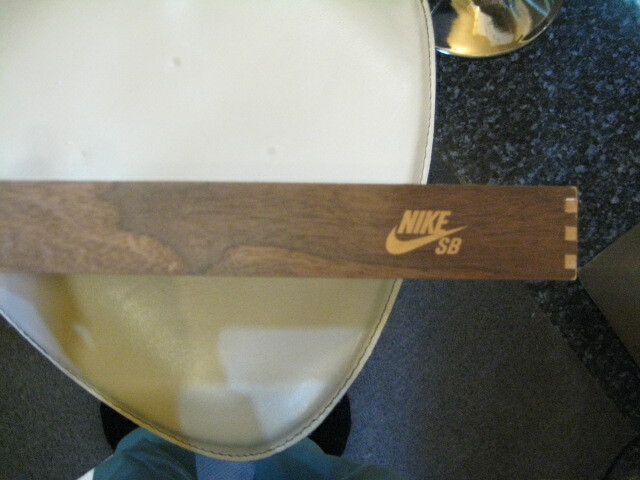 This is wooden. It danced in Roppongi putting on Jordan. 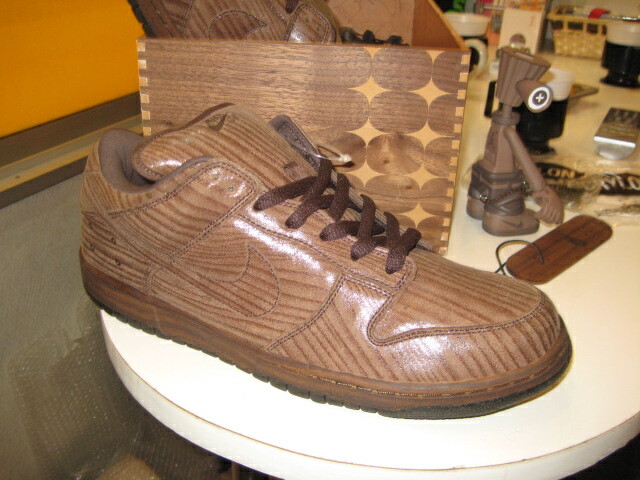 This sneakers desire murder occurred in the United States. 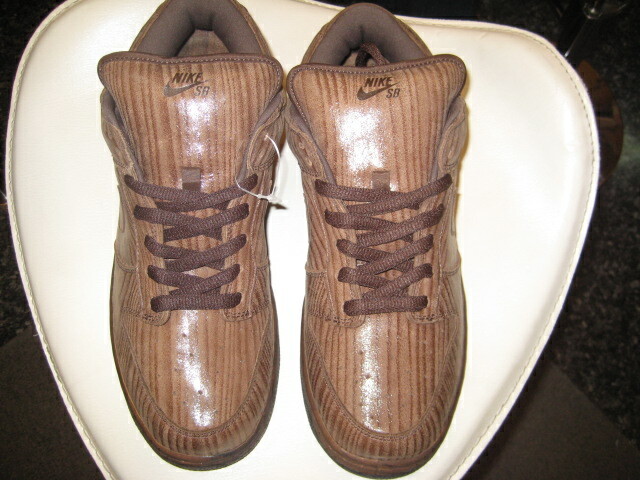 The reprint sneakers is sold with $300 or more in the United States. It completes this at once. Gangsta#9 came back from painting. 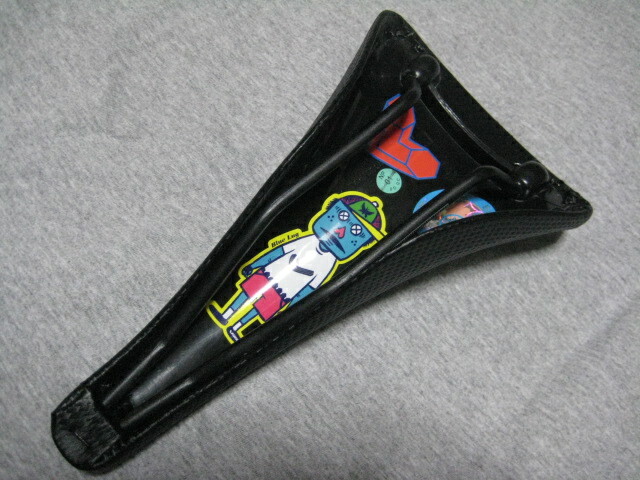 The head set of Limited Pink in 2005 was press-fit. 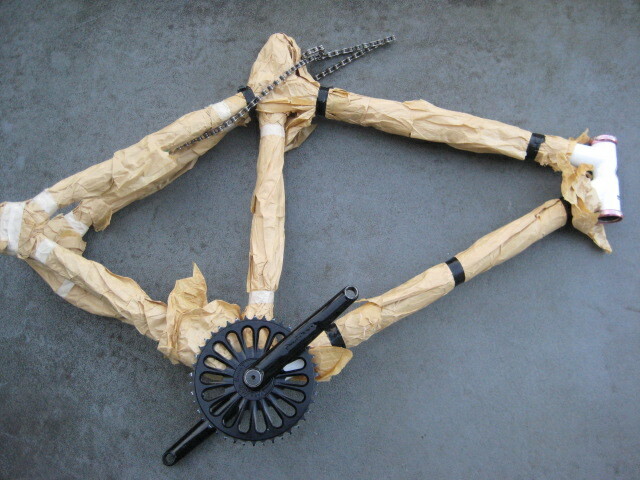 Hereafter, it will be press-fitting of the crank. I was a work start today. It became tired very much. 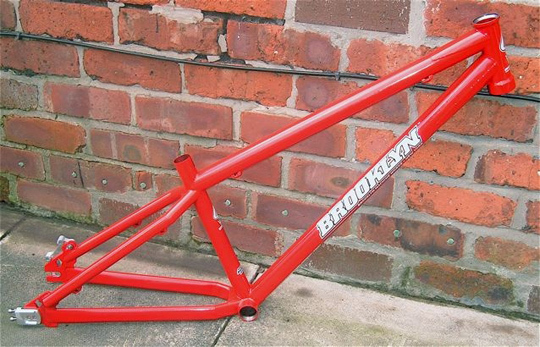 And, Bike of the mystery of Brooklyn was exhibited by ebay. 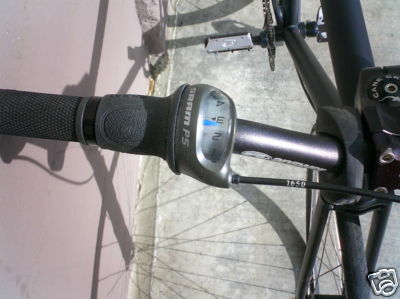 Is the material of the frame true and is not Chromoly but Aluminum true? 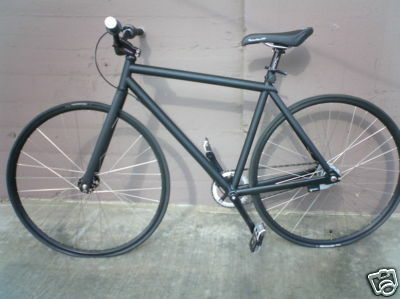 And, the name of Bike is Gallo?. Is this true? It is a doubt though thought by me that it is Gangsta. The seller is Joe and a friend. 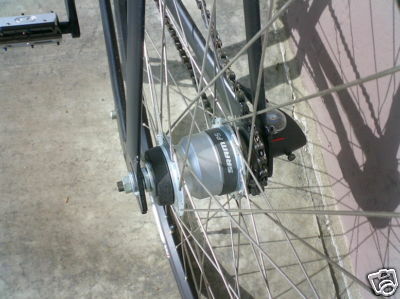 The state is 5Speed of a new article and unusual Sram. It is a start and Worldwide of $1499.00. SR6 of Chris runs in the snow mountain. It is a start of 2009. Brooklyn Machine Works is my center even in 2009. I want Big Ben very much as for the dream of me who starts this year. Is this year's start an order of Big Ben? 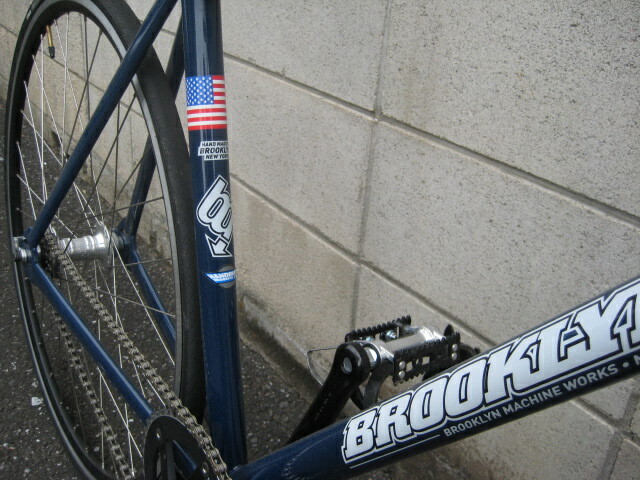 I hope me to Brooklyn Machine Works this year. I want to increase the day where it can go to New York this year.